Headhunter customizes all Royal Flush stations for rugged military applications. 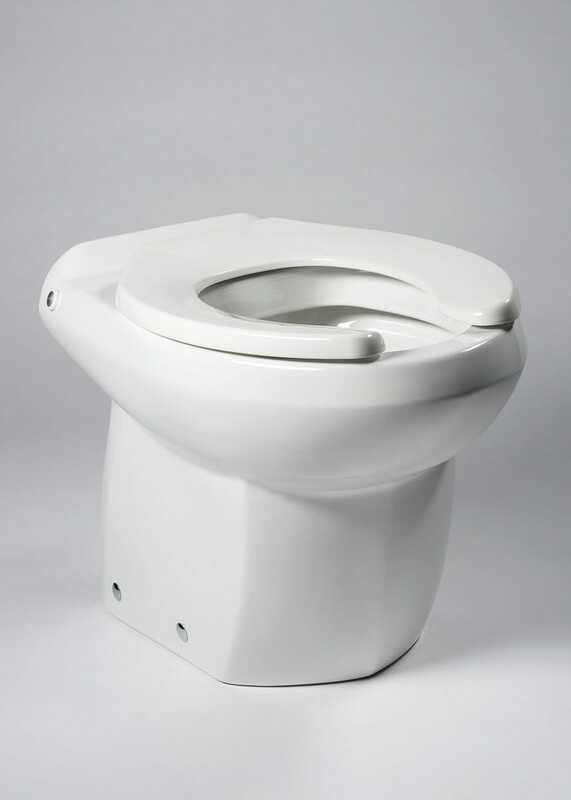 Compared to conventional old vacuum toilets, the Royal Flush system provides tremendous weight savings and drastic reduction in maintenance. 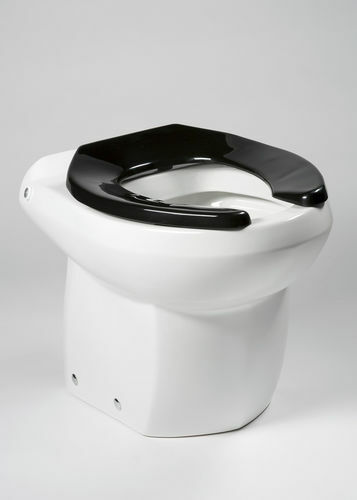 Without vacuum pumps nor interface valves the Royal Flush system offers increased reliability with fewer moving parts. The water jet principle offers the added benefit of quieter operation. 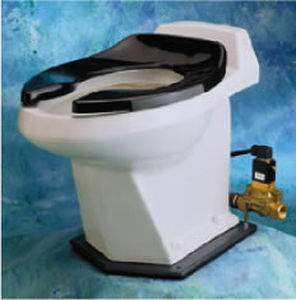 Units include black open front seats, shock absorbing mounting pad, electric bronze flush valves, or hydraulic bronze flush valves. Consult Headhunter for specific application specifications.